Microdermabrasion is becoming very popular among the people who have problems of dull skin, acne marks, pick marks and superficial acne scars. 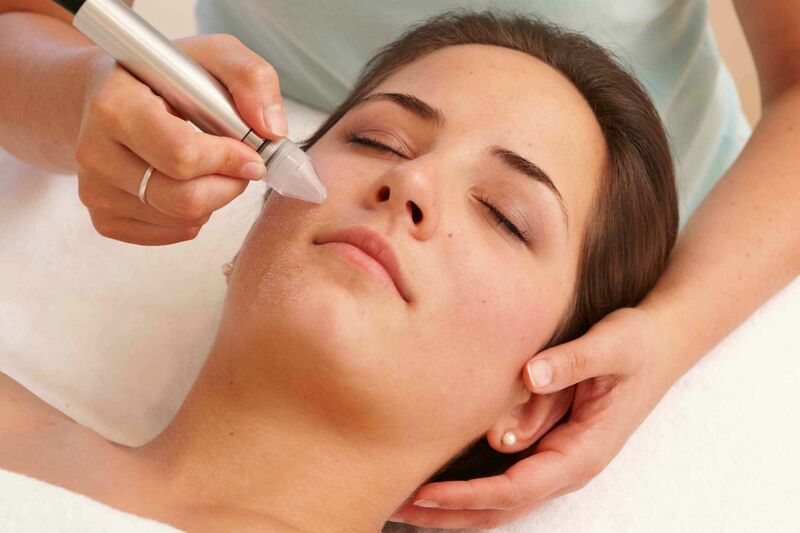 It is a procedure in which the dead top layer of skin cells is polished and exfoliated. It also stimulates the growth of collagen and helps to give your skin a smooth and healthy look. The fine lines, blemishes and sunspots can be avoided with the regular treatment by Microdermabrasion. It is a very painless procedure with minimum risk to your skin. If you want to have a flawless and smooth skin then visit us now. If you want to have a healthy skin and you want to have a brighter look. If you suffer from acne scars, fine lines or sunlight damage. If you have problems of blackheads and your skin pores are clogged. If you want to achieve a healthy and clear skin. The principal of Microdermabrasion is the same, whether you do it at home or at some professional setting. When the stratum corneum in skin are removed the body considers it as an injury and new healthy skin cells replace the damaged cells. After the first hour of treatment there may be some swelling or redness on your skin which will go away after a few hours. This process has a few beneficial effects. With the stratum corneum gone, the skin’s surface is improved. The healing process brings with it newer skin cells that look and feel smoother. 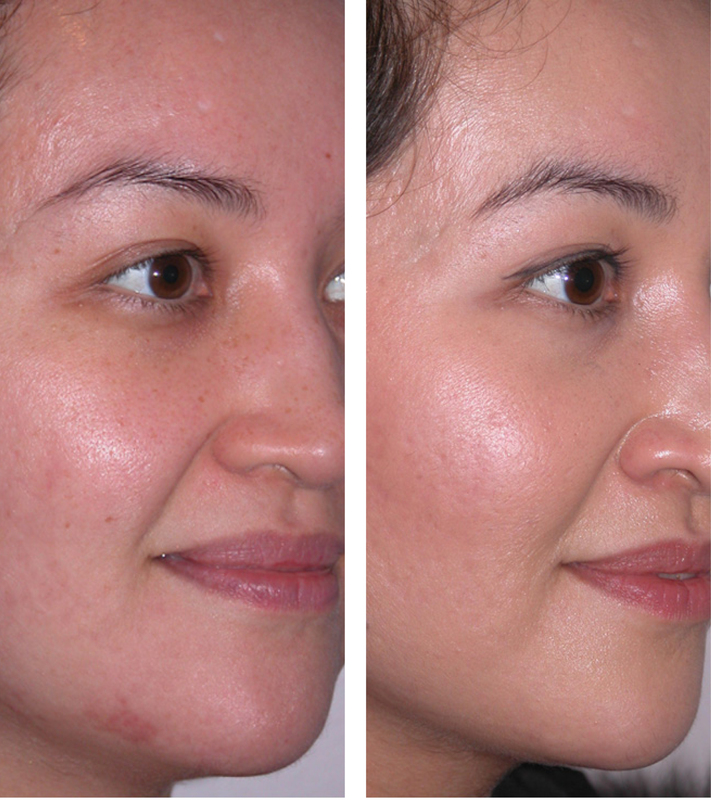 Some of the skin’s visible imperfections, like sun damage, blemishes and fine lines, are removed. Also, without the stratum corneum acting as a barrier, medicinal creams and lotions are more effective because more of their active ingredients and moisture can find their way down to the lower layers of skin. As microdermabrasion temporarily removes some moisture from the skin, it is always followed by the application of moisturizing creams. By the regular use of Microdermabrasion treatment the lower layer of the skin is grown and the deeper blemishes are removed. Some studies have suggested that due the rapid loss of moisture in the skin, the working of the lower layer of skin is increased resulting in creating healthy skin cells on the outer surface. The result is immediate without any downtime or pain. There is no side effect. Gives you an improved look without any wrinkles, skin spots or scars. It is suitable for people with any type or color of skin. It cannot cure serious skin conditions like dermatitis, eczema or deep acne. In order to achieve the maximum effect of Microdermabrasion treatment you should have multiple sessions and maintenance treatments. Immediately after having Microdermabrasion treatment your skin may feel very sensitive especially to the sunlight. These are some advantages and disadvantages of Microdermabrasion but you should consult your skin specialist before having the treatment to be perfectly safe. So, just grab your phone and get yourself an appointment to beautify your skin.